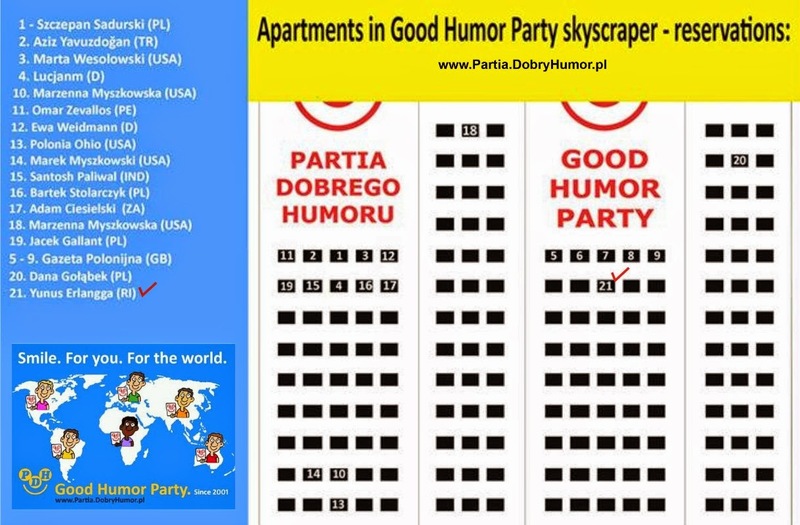 Welcome to my room (number 21) at Partia Dobrego Humoru Apartment, Poland. "Smile. For You. For The World!"